self-care: care for oneself | any activity that we do deliberately in order to take care of our mental, emotional, and physical health. You’re a new mama. You’re fresh back to work in a job that feels overwhelming, and unfulfilling, and out of alignment with the new life you’ve just created. 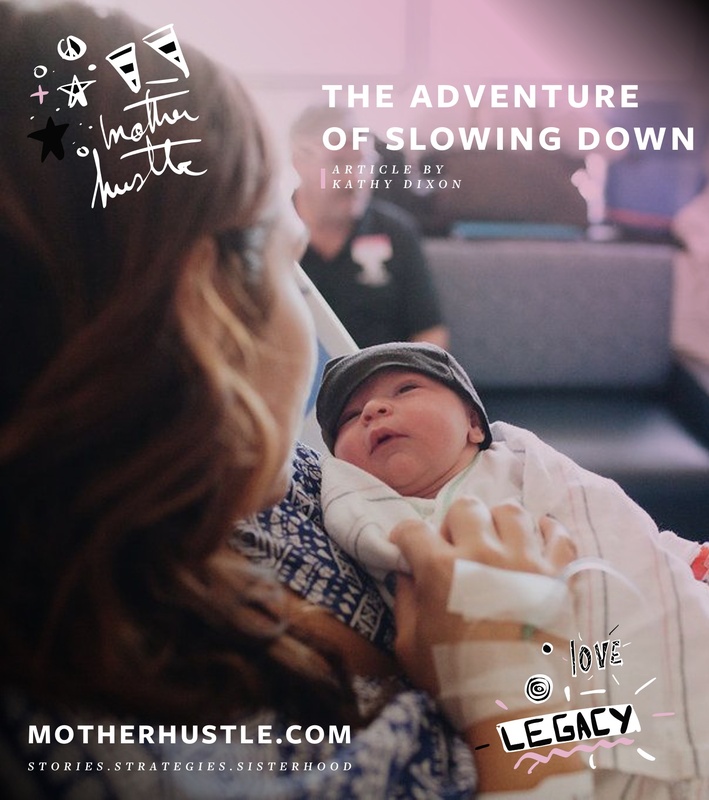 You’ve never imagined leaving a career you’ve worked so hard to build … yet you feel like you’re losing part of yourself every day when you drop your baby off at daycare and rush back to the office. You’re ready to do something “deliberately in order to take care of your mental, emotional and physical health.” So you decide to quit your job and start your own business. Sounds a lot like self-care to me. This was my exact experience after giving birth to my first daughter. 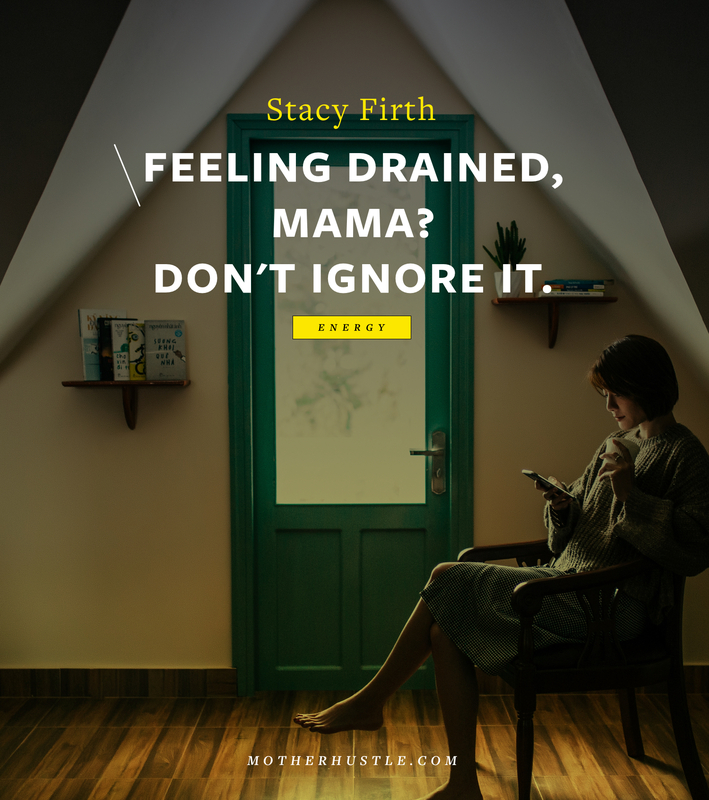 I suddenly felt like the career I had worked so hard to cultivate was the antithesis of “caring for oneself.” It was dragging, and draining, and depressing. 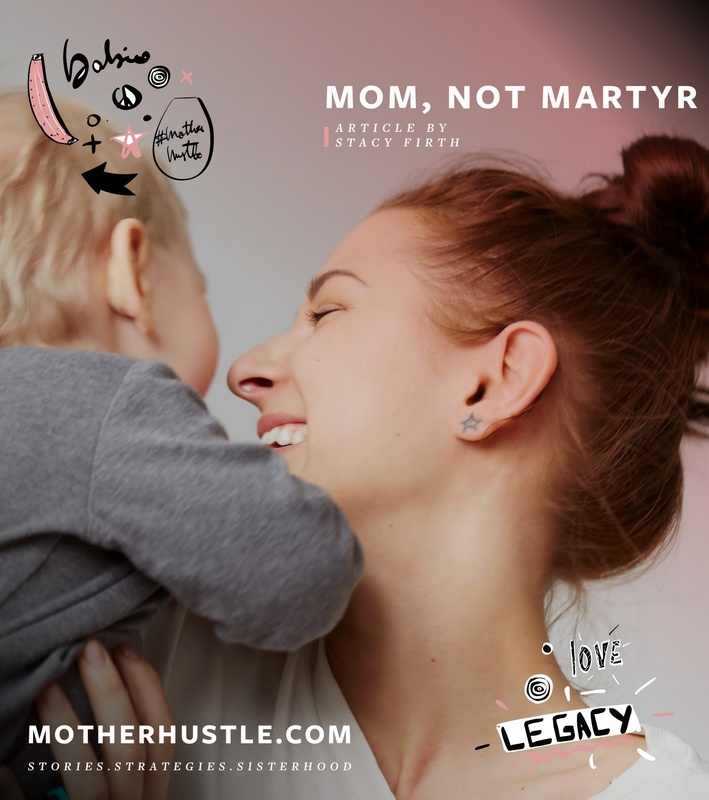 Yet my choice to quit my job hours after I found out I was pregnant with daughter #2 didn’t feel like self-care at the time. It felt necessary, yes, but also incredibly scary. So maybe that’s self-care sometimes: deliberately accepting an uncomfortable situation in order to care for yourself — to put yourself first. 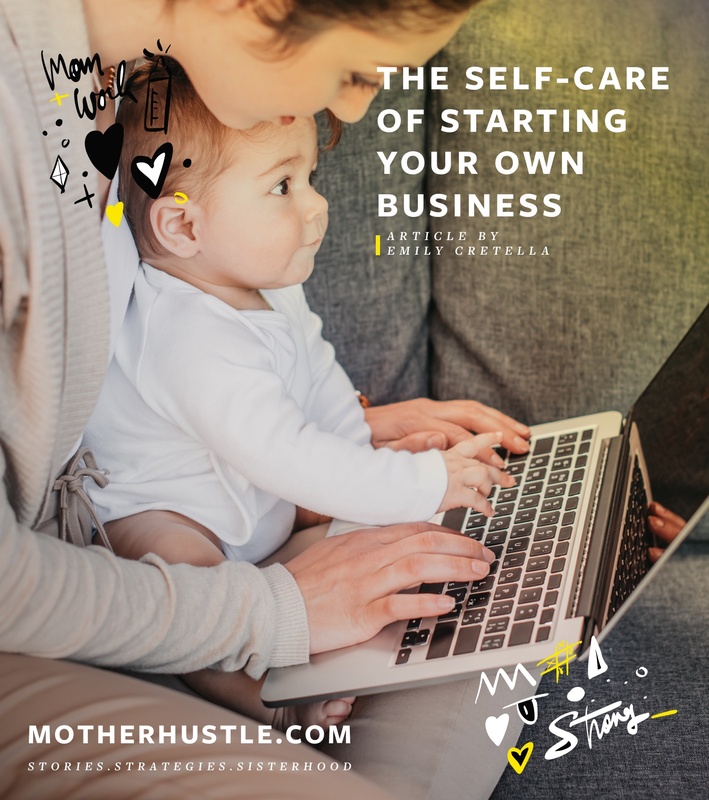 Now, with more than five years between my knee-jerk two-weeks-notice and my current thriving business, I can see that becoming an entrepreneur — a mompreneur — was the perfect act of self-care. When I started my own business, I put my self back into my life. I thought about what kind of life I wanted: for my daughters, for my marriage, for my own personal and rightfully selfish reasons. I addressed my mental, emotional and physical health by crafting a career that fit around them. 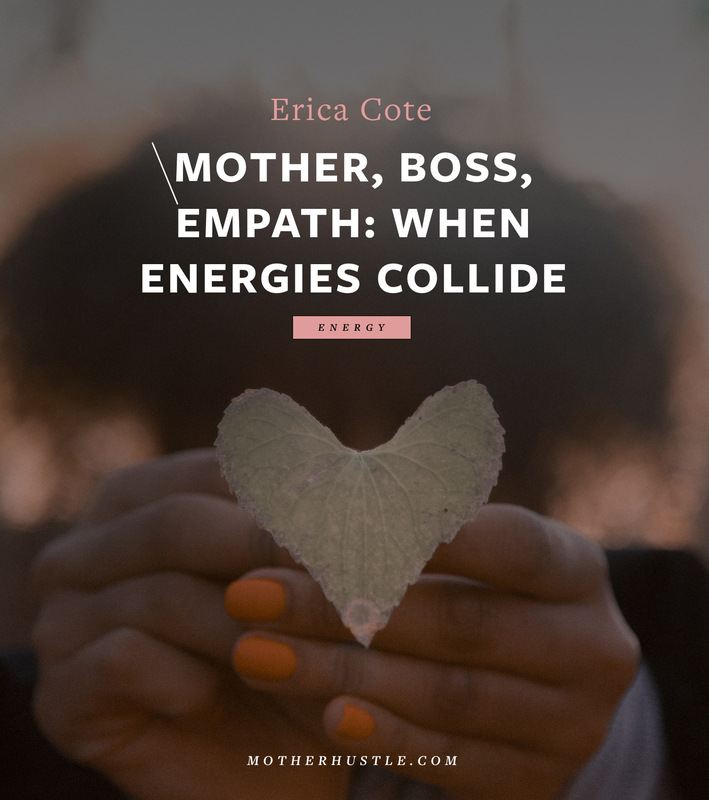 And, very importantly, I was making my self HAPPY (something we don’t put enough stock in as mamas and as business owners). When we think of self-care, we often think of the small acts that we convince ourselves we don’t really deserve on a regular basis: manicures, massages, sleeping in. But if self-care is really all about taking deliberate actions in order to care for your health … well, following your passions by taking control of your profession fits the bill. 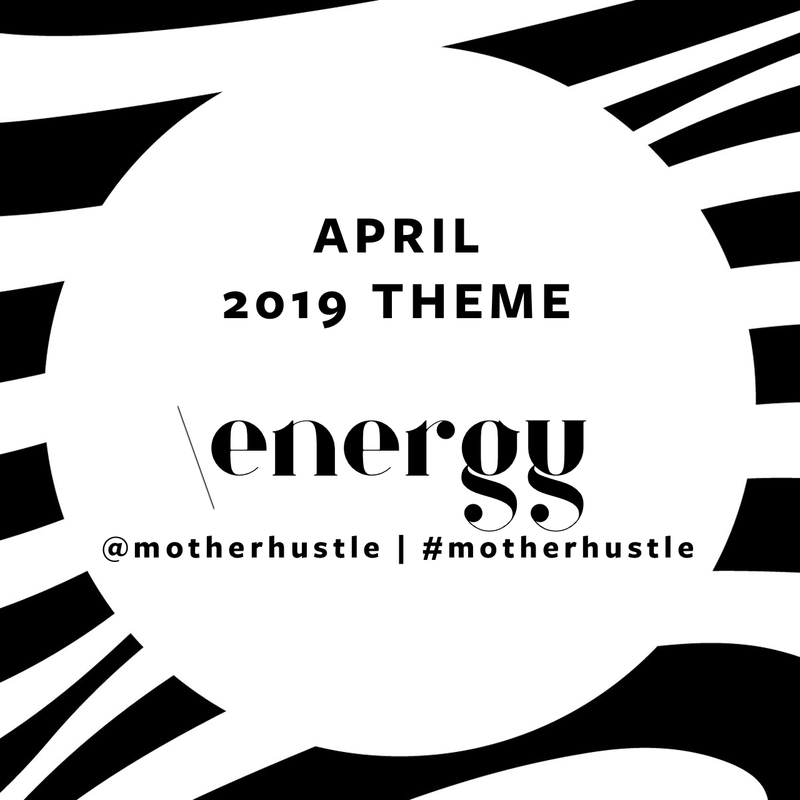 This month on MotherHustle, I’d love to widen our collective perspective on what is and what is not self-care. 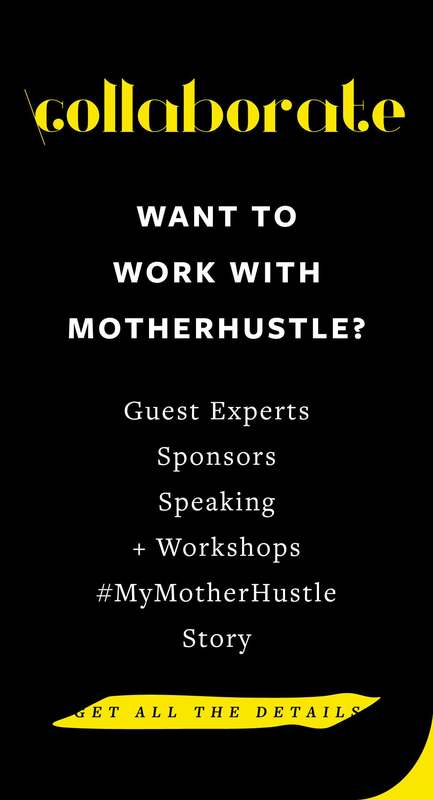 We’re going to be hearing from some amazing MotherHustlers who each approach their self-care differently, and who will be sharing their own tips and resources with us so that we can all take self-care a little more seriously. And we also want to hear from you. Join the conversation by subscribing to our free community. 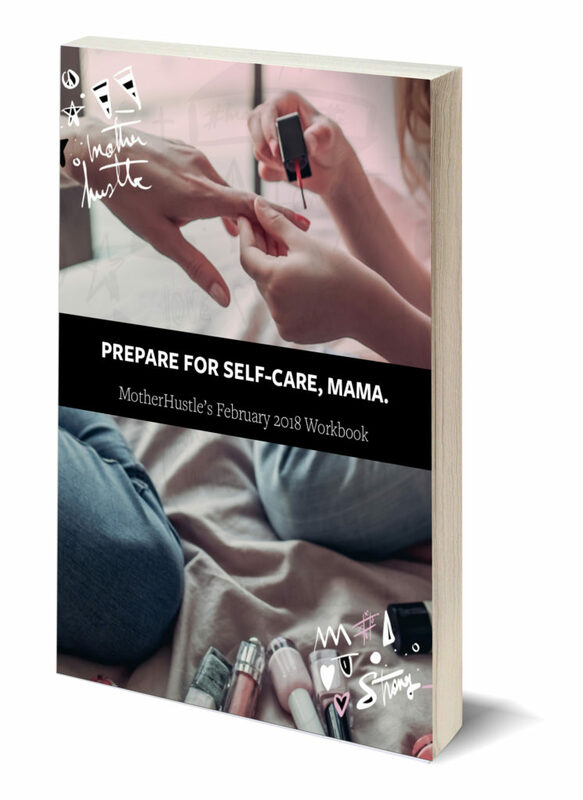 As a MotherHustle Insider, you’ll get our MotherHustle Self-Care Guide, which includes opportunities for learning and personal reflection. 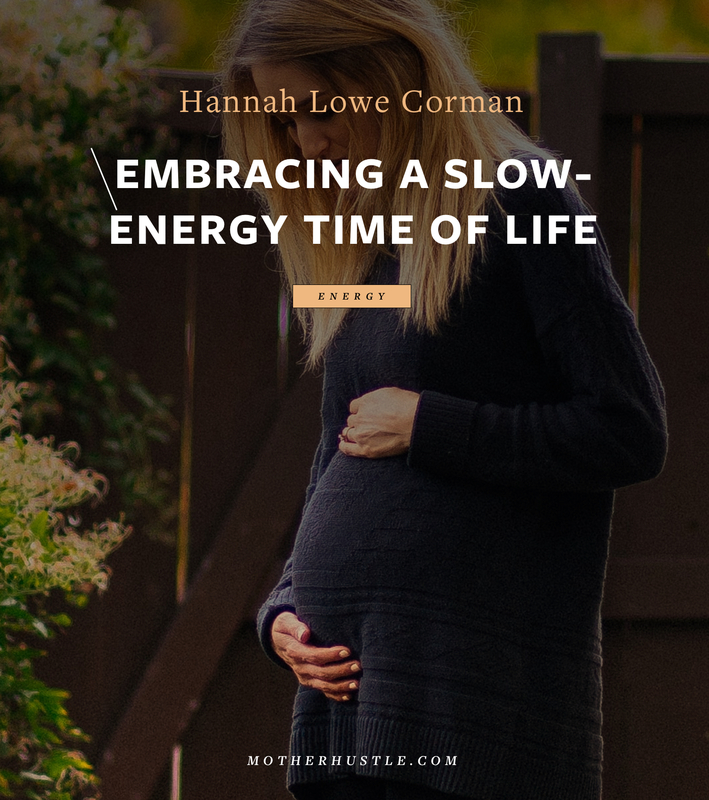 Looking forward to shining a light on self-care this month, mamas. What do you think about the topic? Share in the comments below, or over on Facebook and Instagram.